Are you searching for Asheville Homes for less? Give our brokers a call today when searching for Asheville Homes and real estate here in the greater Asheville area. As local developers and building professionals we help our clients get Asheville Homes for less in the area. 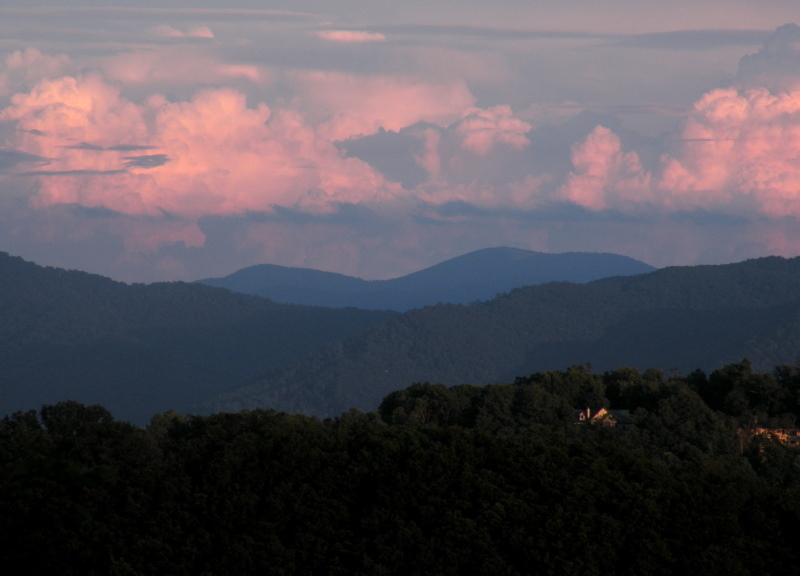 Call Green Mountain Realty for Asheville Homes today.